a.k.a If I eat candy, why does it become fat on my hips? All carbohydrates becomes glucose, the simplest form of sugar, and enters to the bloodstream. All carbohydrates – bread, cookies, sugar in your coffee, soda, rice, fresh apples, applesauce, apple juice, apple fritters. All carbohydrates become glucose. 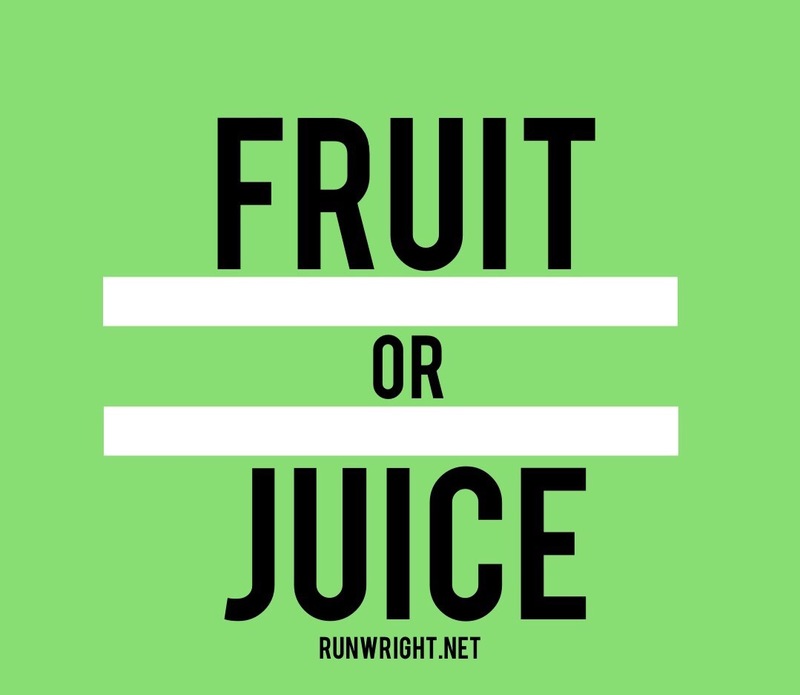 What’s the difference between fresh apples and apple juice? Fresh apples also contain natural dietary fiber which delays the sugar decomposition, so the sugar enters your bloodstream steadily, instead of all at once. Apple juice is processed so the sugar is available almost as soon as it is ingested. Sugar decomposition begins in the mouth – as soon as enzymes in the saliva mix with food. The pancreas produces insulin to clear the sugar from the blood because excess glucose damages tissues and organs. In a healthy individual, the pancreas produces insulin proportional to the amount of sugar you’ve consumed, and reroutes the glucose to be stored in liver, muscle and fat cells. This glycogen storage has finite capacity, though. And if the storage is full, glucose becomes fat. 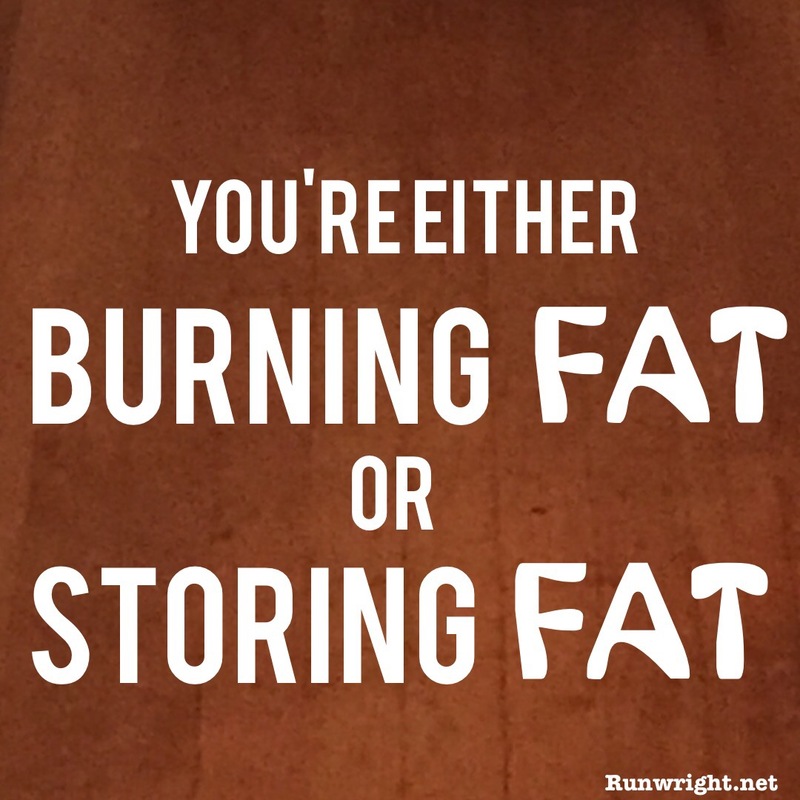 Your body can either burn or store fat – not both at the same time. Your blood insulin level is the best indicator of whether you’re in the fat burning or fat storing stage. As a teenager, with a high metabolism, you (or someone you know) probably indulged in all-you-can-eat pizza, with candy for dessert and soda to wash it all down. No problem, because you weren’t gaining weight. But as you’ve aged, you pile on the pounds even though you eat modestly and exercise moderately. Insulin resistance could be the reason. No, you’re not diabetic. Yet. But pancreatic cells burn out, because they’re no longer able to keep up with the high insulin production required to process all that sugar. Type 2 diabetes is what eventually happens. If you catch it in time, insulin resistance is reversible. When you burn more energy than you consume from the foods you eat, your body releases hormones and enzymes that signal your fat cells to release stored fat for energy instead. Fat cells release triglycerol into your bloodstream and this gets directed to the tissues that need the energy – to the muscles if you’re exercising, to the kidney to clean the body, etc. Eventually, the byproducts of fat decomposition – water and carbon dioxide – gets excreted from your body in sweat and urine. 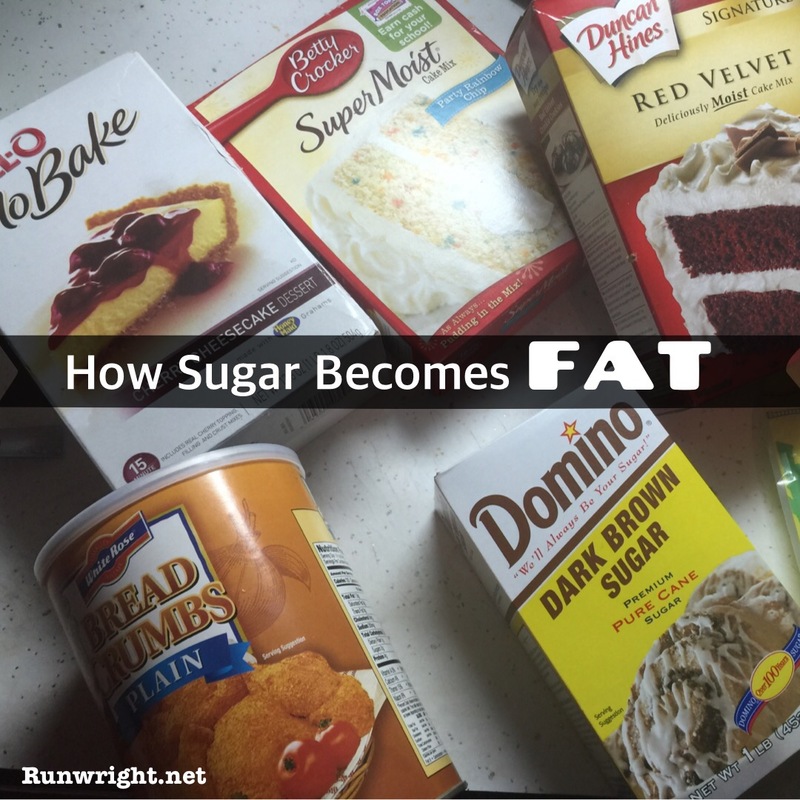 Sugar becomes fat. But fat becomes energy. You can train your body to burn fat by restricting high-sugar foods and eat vegetables, nuts, legumes that boost fat decomposition. You can repair your pancreatic cells and reverse insulin resistance! Exercise. Every day, even for 20 minutes. Reduce your sugar and carb consumption.